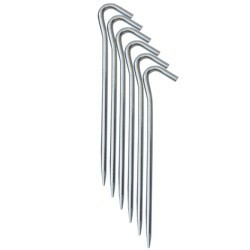 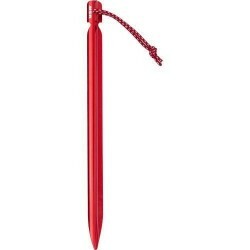 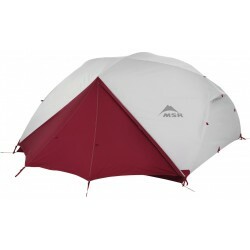 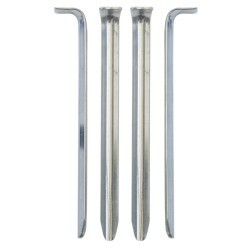 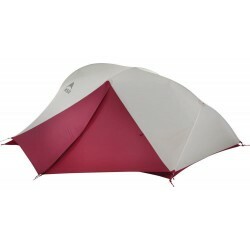 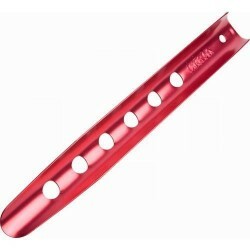 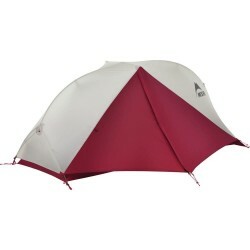 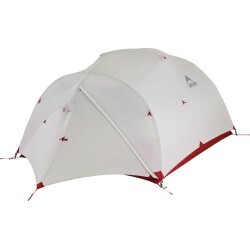 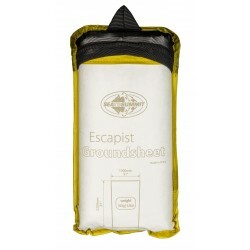 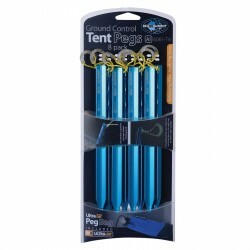 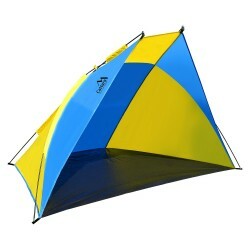 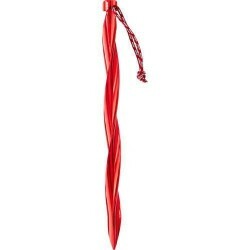 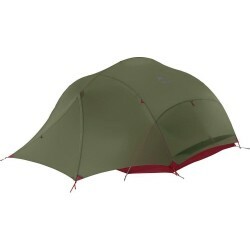 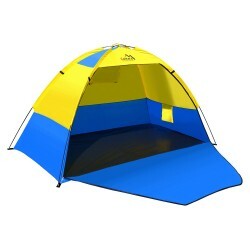 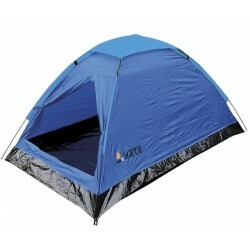 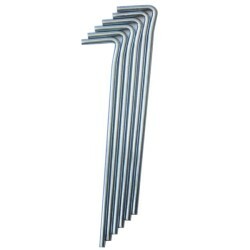 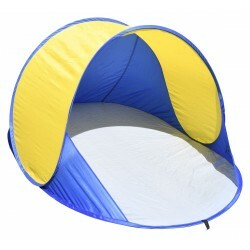 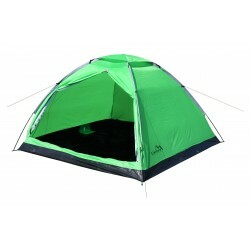 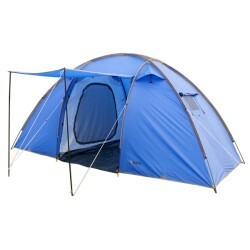 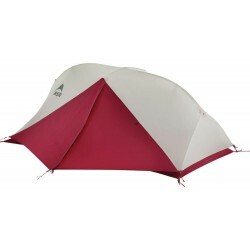 Wide range of tents and tents accessories. 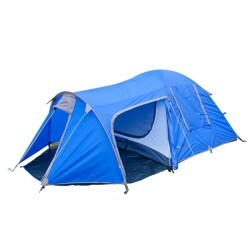 Our offer includes small tents for one or two person and tents with several rooms. 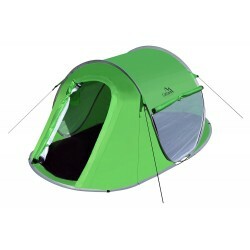 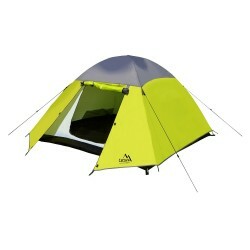 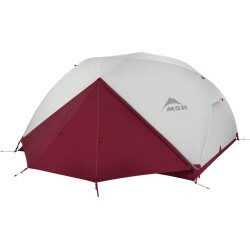 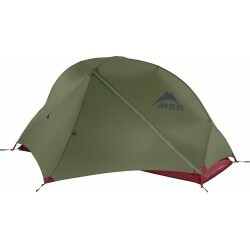 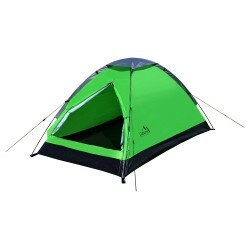 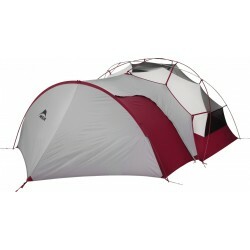 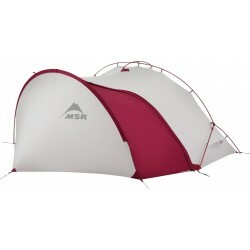 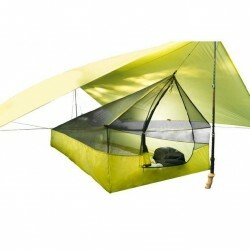 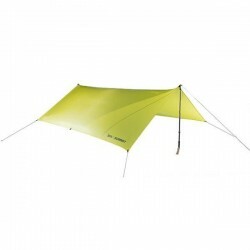 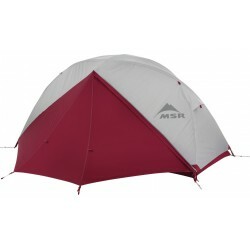 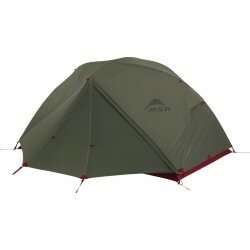 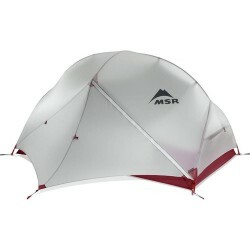 Tent not miss in equipment of every outdoor enthusiast.